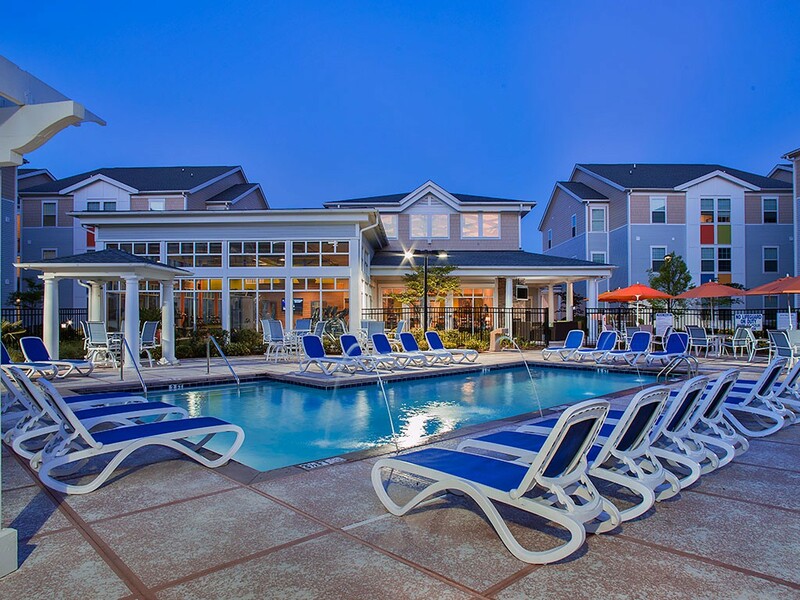 Develop a 396-bed student, 170,000 SF off-campus housing community at Coastal Carolina University (CCU), where robust growth in the undergraduate population had caused a shortage of student housing options. 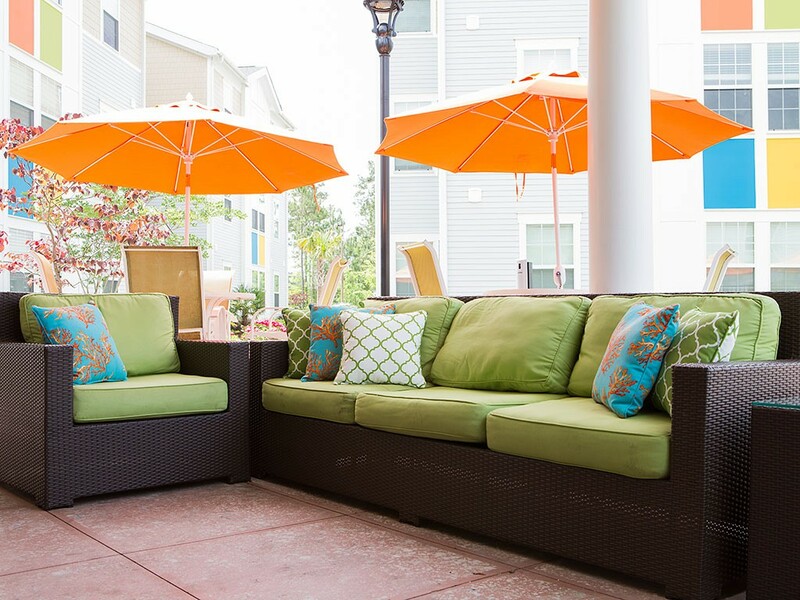 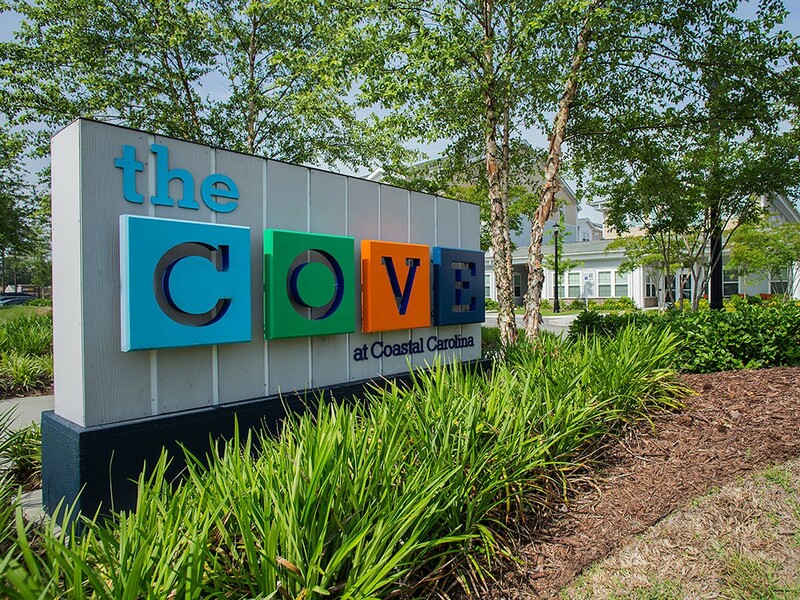 The Cove brings high-quality, luxury apartments to Conway and is one of the few student housing complexes located within walking distance of the CCU campus. 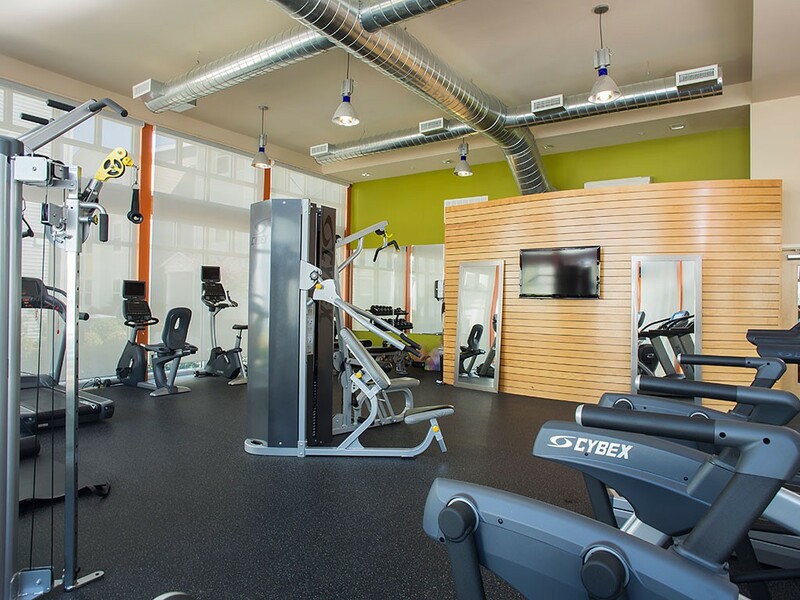 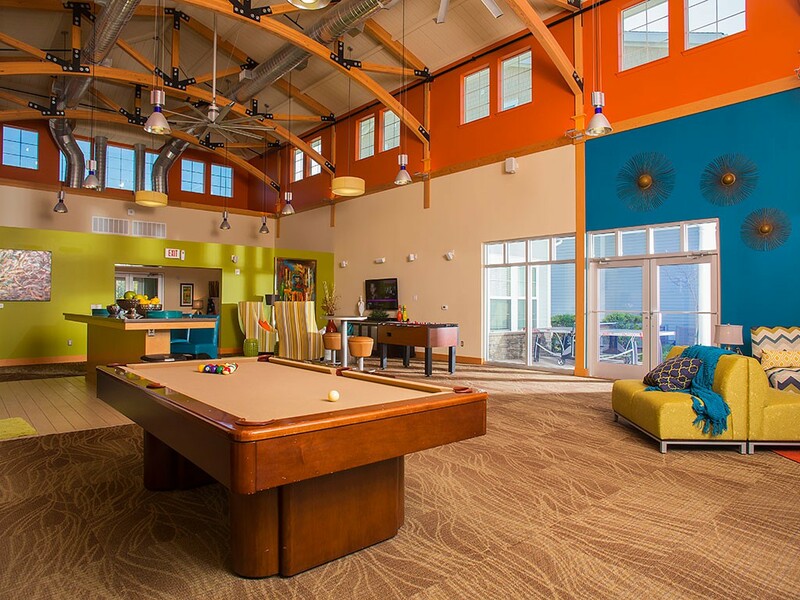 Its amenities rival those of every competing community and include a resort-style pool, a 5,000 SF clubhouse, volleyball court, fully-equipped fitness center, game room, outdoor plaza, tanning beds and a cyber cafe. 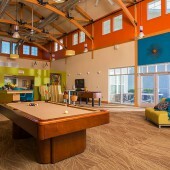 It also features more than 400 parking spaces for residents and visitors. 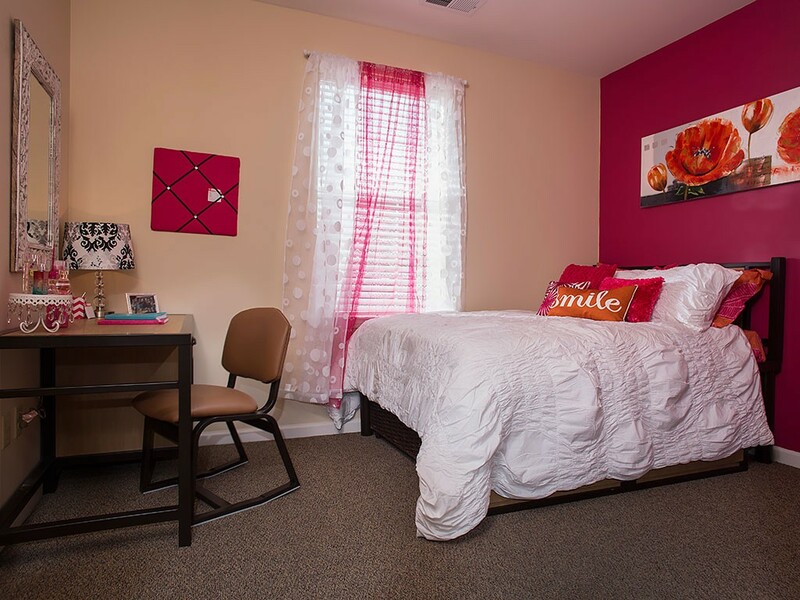 Students can choose from two different floor plans: 54 apartments are two-bedroom, two-bath and 72 apartments are four-bedroom, four-bath. 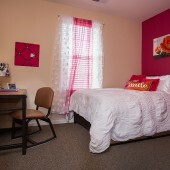 Individual leases and rent that includes utilities add to student convenience. 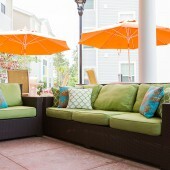 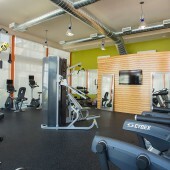 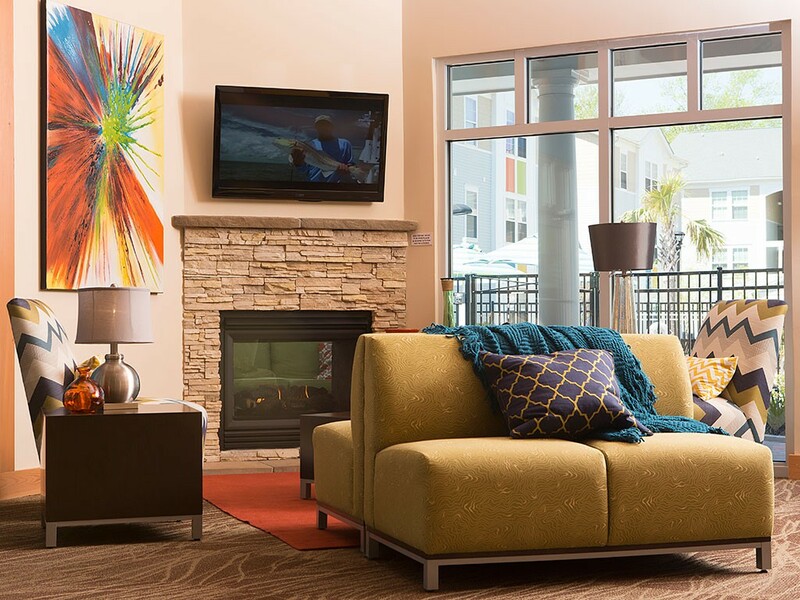 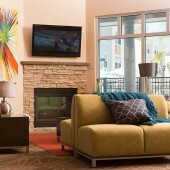 Each apartment comes with modern furnishings, in-unit washer/dryer, flat-screen TVs and high-speed Internet. 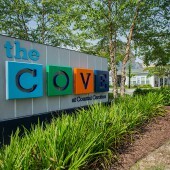 The Cove opened to students in August 2012 and is on track to meet CCU’s projected enrollment of 12,500 students by 2020.